There is a backside to our mall. It's the way that the employees get from the back of the store to the garbage cans. I go through there sometimes because it's a quicker way to the parking lot than if you go through Sears. I do go through Sears sometimes though. That's where I buy my shorts. Seriously, Sears has great shorts at great prices. Anyway you can go this way through the back and if you look each of the stores that you pass has the name of the store written on the door. I mean, that seems obvious right? 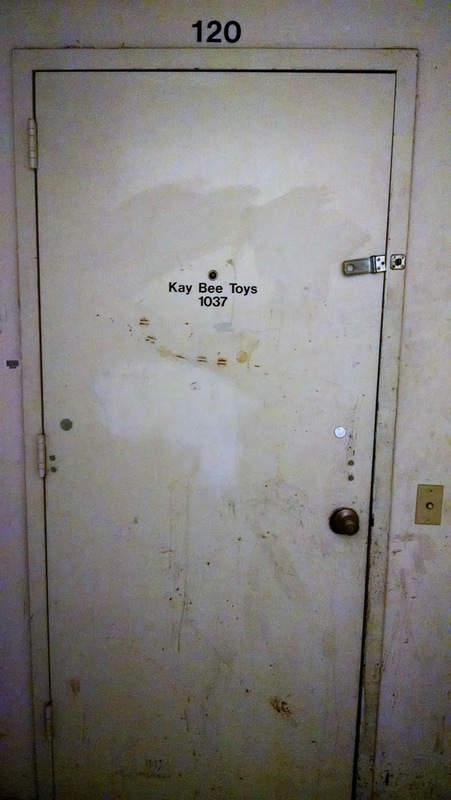 So anyhow all the stores are labeled except for this one jewelry store that still wears the label of it's former occupant, Kay Bee Toys. The door looks like a murder took place here. 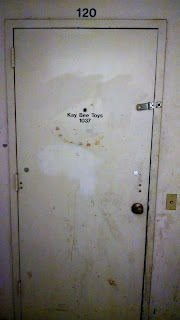 The Kay Bee in the mall closed down even before the chain went out of business. 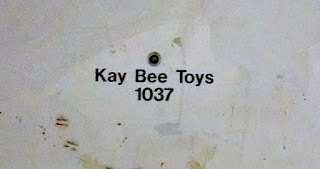 We still had a Kay Bee here at that time but it was in Montgomery Village where Copperfield's Books is now. Man, that was a great time. Toys where booming. We had a TRU and a Kay Bee. At one time there where two Kay Bees and a TRU! What a time to be alive. So this door has stayed the same even though as far as I can remember there have been 3 or 4 different stores in that location. Maybe you have to last awhile before they change the stickers on the door. Who know. If I recall correctly there has been another Toy Store, A Ladies Clothes Store and 2 different Jewelry stores in that spot. As I was standing there I started to think what it there really was a KB back there but it was super exclusive and only for the coolest of the cool. How great would that be? I mean, it'd be AMAZING! I was too scared to knock and find out if that's what was in there though. I should have. Maybe next time. I've actually walked back there just to check and see if the stickers where still there like a million times..